Fast and affordable glass replacement. When you need glass and you need it fast. NEED TO MAKE A BROKEN GLASS REPLACEMENT CLAIM? Easy glass insurance claims for your office, home or shop. Repair and replace glass, glass front doors, window glass repair, shower screen repairs, balustrades, mirrors, splash backs, table tops, glass cut to size etc. Liverpool Glass has been servicing strata managers, real estate agents, property managers, shopping centres and builders for 25 years! Glass installation, repair and replacements, commercial entrances, store front doors, curtain walls, safety and fire rated glass. One of the most popular and prominent features in modern Australian homes is glass….from windows of various sizes and shapes, to glass doors and panelling, from interior room partitions, mirrors and shower screens to exterior pool fencing and gorgeous skylights. But as beautiful and functional as glass fixtures are, they can quickly turn into ugly and dangerous elements when shattered and damaged. 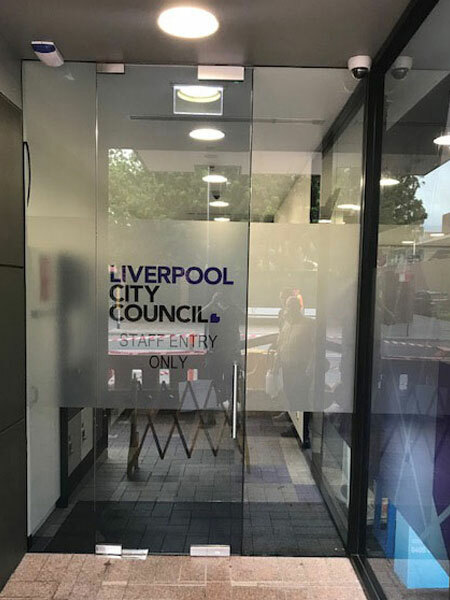 This is where the qualified and experienced glaziers at Liverpool Glass come in to take all the stress and hassle away by offering a superior replacement and emergency glass repair service throughout Sydney, Camden, Campbelltown, Macarthur, Picton and Wetherill Park. Liverpool Glass will quickly and expertly solve all your broken glass problems – whether at home or at your place of business – whether you’re after glass repairs, replacements or installation, or even if you need an emergency glass repair. This service, which is compliant to Australian Standards, includes dealing directly with insurance companies to make your insurance claims easier to process. 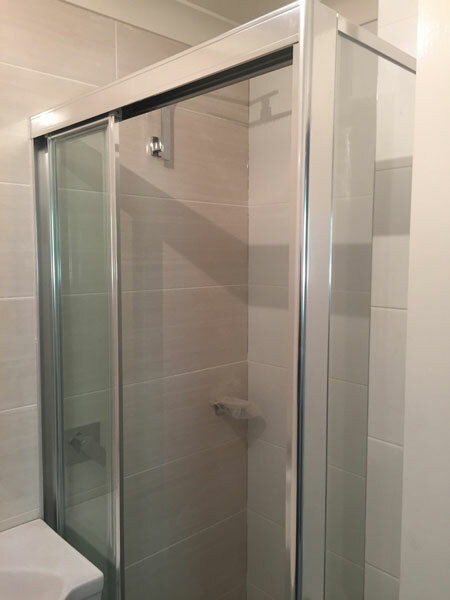 Some of our services are shower screens installation, glass replacement, window repair, glass doors, glass table tops and much more, see the complete list of services. The fully trained team at Liverpool Glass guarantee to deliver a professional result, with impeccable attention to detail and unequalled 24/7 emergency customer service. Liverpool Glass Company is committed to serve you around the clock. Our friendly and efficient staff is on hand 24 hours a day, 7 days a week to help you. 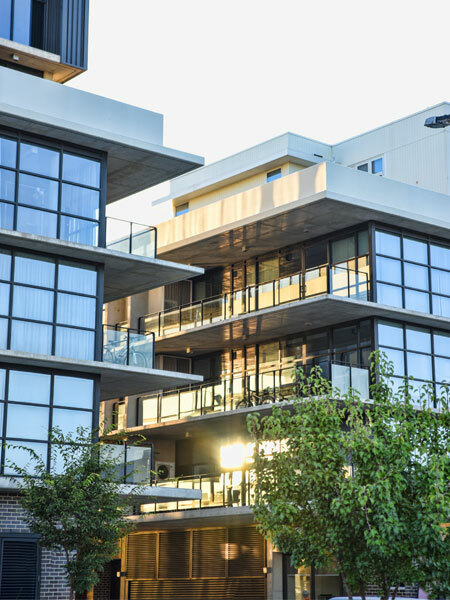 Glass glazing is a skilled profession and we recommend all jobs involving glass, broken glass, glass replacement and anything else that includes glass be undertaken by a glazing expert. We can provide an audit on your building, shop or office to ensure your building is secure and adheres to current Australian Safety Standards (AS1288-2006). 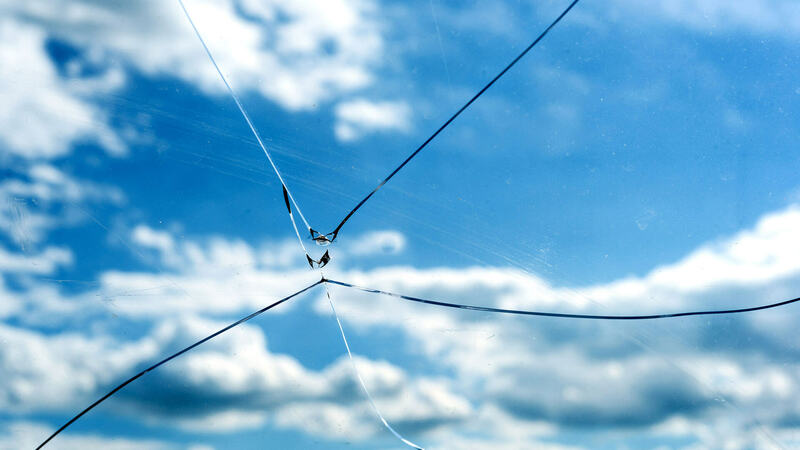 We only give our clients good quality glasses and we can replace your broken glass from mirrors cuts, glass table tops cut, windows, and even cracked car side mirrors. After deciding to cut my grass on a Sunday afternoon to my displeasure a stone had come from under the lawn mower and straight through the largest window in my house, shattering it into pieces. I contacted Liverpool Glass immediately due to the great reputation the company have and had a representative to my house within an hour, a miracle. The customer service was world class, the job was complete the next day with a new window and considering I have a young family, all mess was cleaned and taken away. I would recommend Liverpool Glass to friends, family and my clients. Jeff and his team have completed numerous residential jobs for me personally over the years. He is a true professional that provides excellent customer service and backs it up with vast knowledge. The fact that he offers a high level of service for small jobs as well as large is credit to his strong customer service values and his exceptional attitude in general.